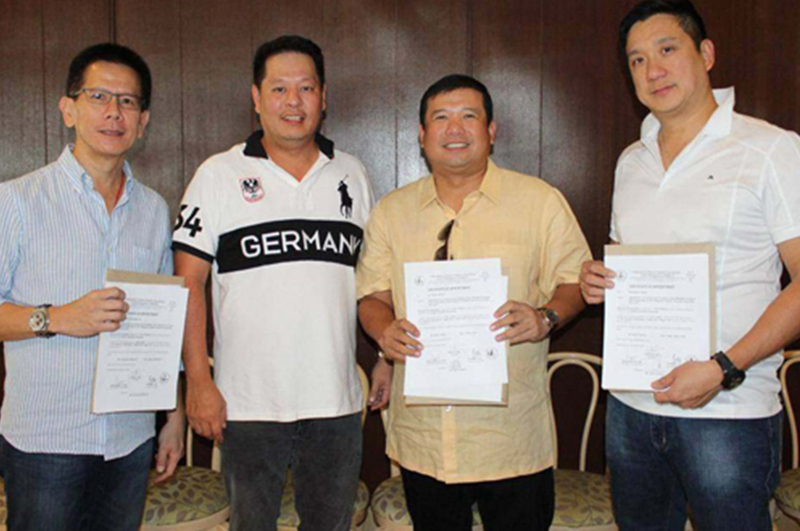 THE touring pros take time out from their chase of individual honors as they test their mettle in team play with their amateur partners in the Delimondo National Pro-am slated May 3-5 at Splendido Taal Golf Club in Laurel, Batangas. 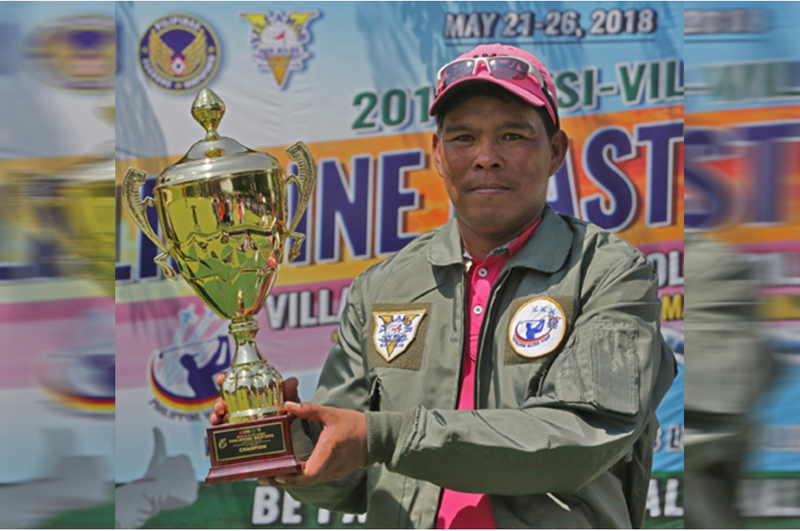 Pals Tonton Asistio and Jude Eustaquio edged Jelbert Gamolo and Jolo Magcalayo in sudden death in last year’s inaugural staging of the event with the same tight finish expected in the upcoming second edition of the three-day championship sponsored by Delimondo, the premier corned beef. 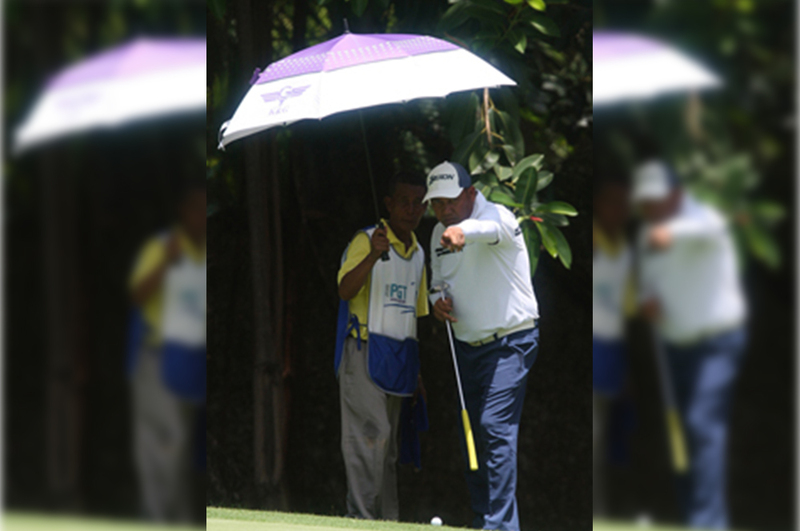 Joenard Rates and Jobim Carlos matched birdie-birdie finishes on opposite nines for 71s as they kept their spots on top, one stroke ahead of erstwhile co-leader Jerson Balasabas halfway through P3 million ICTSI Villamor Philippine Masters at the Villamor Golf Club yesterday. 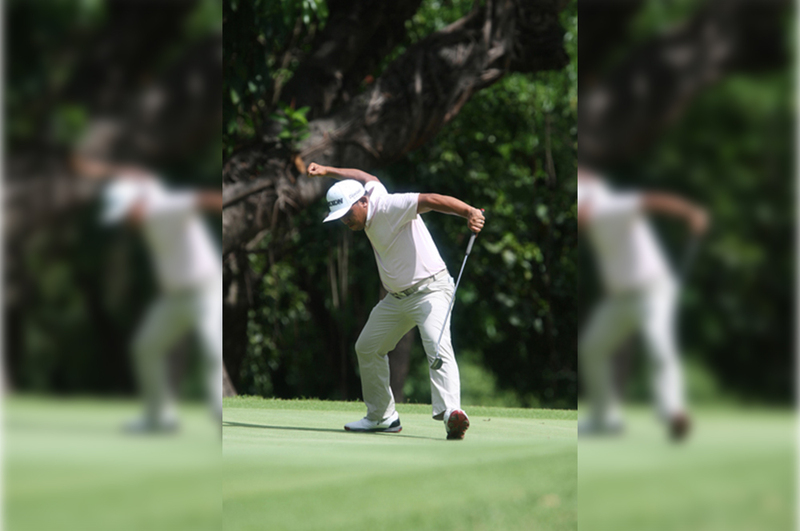 BACOLOD – Never letting up until the very end, Manila Southwoods yesterday ran away with the Regular Men’s title in the PAL Interclub and established a new record by becoming the first team to ever win this event four straight years. Comfortably ahead going into the final day at Marapara here with a 20-point lead, the Carmona-based squad didn’t leave any room for anyone to stage a comeback and amassed a closing 146 for a 72-hole 551 tally. Southwoods prevailed by an astounding 41 points over Luisita, which nipped Canlubang by eight. The margin of victory is one of the biggest and downplayed Southwoods’ dominance of the field. 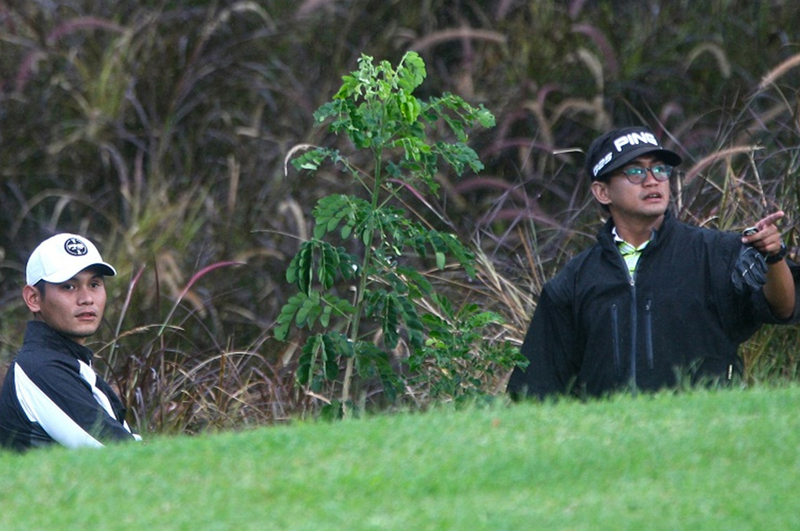 LUBAO, Pampanga—Former world junior golf champion Rupert Zaragosa matched par-72, Taipei Universiade campaigner Jonas Christian Magcalayo struggled with a 76 and Lanz William Uy had a 77 on another testy day for the Filipinos in the 2018 FISU World University Golf Championship at the Pradera Verde Golf and Country Club here Thursday. 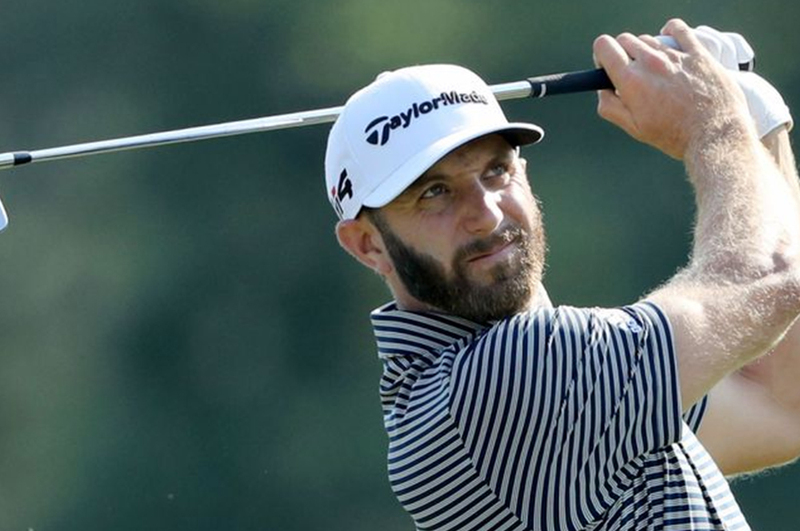 Butch Harmon looks back on a day of low scoring at the Players Championship and reflects on an impressive start from Dustin Johnson. I think the golf course is in perfect condition. The wind never came up like we thought it would and the course has been a little more receptive than it normally is. SOUTHWOODS PULLS AWAY. Kristoffer Arevalo contributed 38 points to pad Manila Southwoods’ lead over Luisita by 23 points on the 2nd day of scorching hostilities of the PAL Interclub at Bacolod.